Measures 18 inches high and 15 inches wide Please note: Due to the size and fragility of this product, additional shipping costs may apply to ensure a safe delivery. We will contact you following your purchase if this is the case. Fiesta Printed Cutout. Pack of 4. 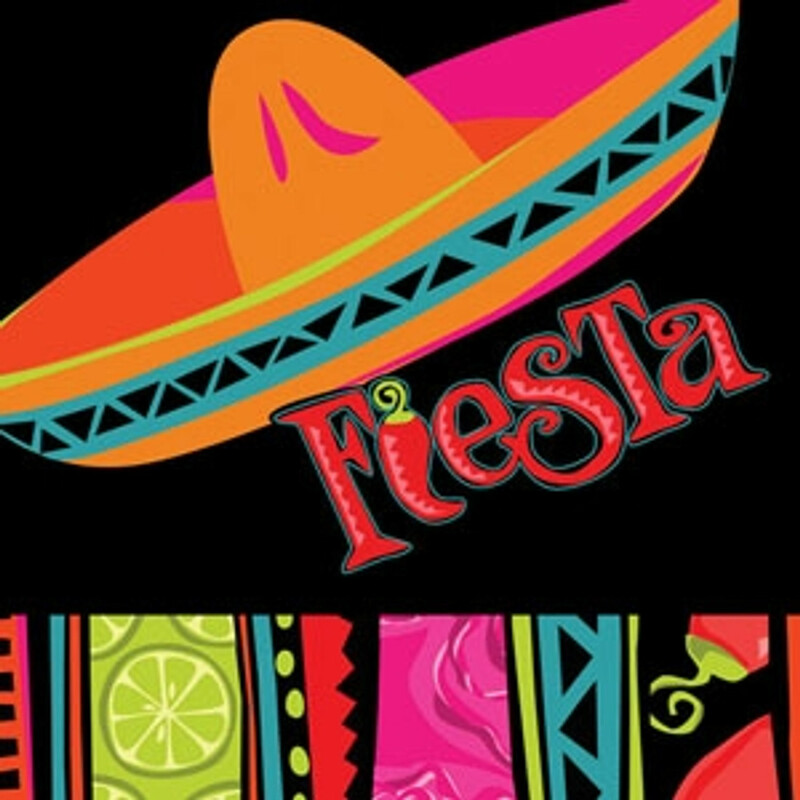 Fiesta Swirl Decoration. Pack of 3. MINI PIÑATA ASSORTMENT MINI BURRO - 8" MINI BULL - 7½"